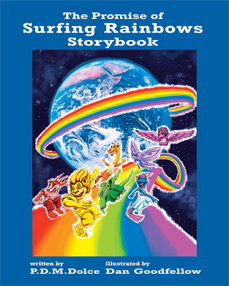 The Promise of Surfing Rainbows Storybook is a highly illustrated book that was created for adults and children alike. 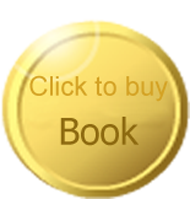 It offers a clear, simple and fun understanding of how to be open to attract the very best that life has to offer. 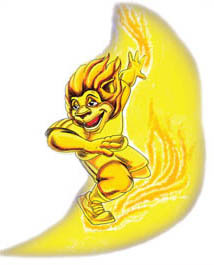 Take a light-hearted look; you may see yourself in some of the characters. Come on adventures with the Rainbow Surfers on the River of Life! To look inside the book click here. 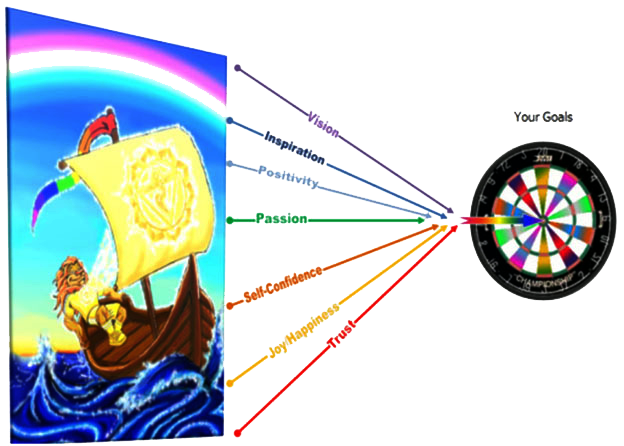 Click here to see what others are saying of Surfing Rainbows! Surf Energy – Live Life!